So I don't really do the whole scary movies, but if you count gory shows (even though I don't count it as scary) The Walking Dead is about as close as I can get. What about you? 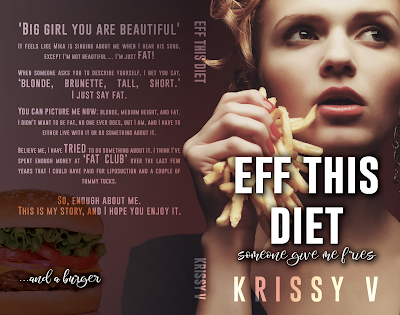 Book Blitz: Eff This Diet by Krissy V.
The last day of my real life began with disaster. The ground gave a brief jerk, and everything shifted: a glass of water, the large family portrait, and my soul when I thought about all the lives affected by the abrupt movement of the world. I'm super excited about this book and it's amazing so far. I've been a bad blogger lately and honestly my life has been a bit crazy lately. I'm sure you all can relate and I'm so glad you have stuck with me. 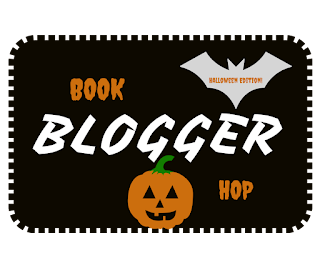 This week I'm going to try to get back in the groove and get a few posts posted this week. Cross your fingers for me! This is an author that I will always read anything she publishes and I'm super excited about this one. 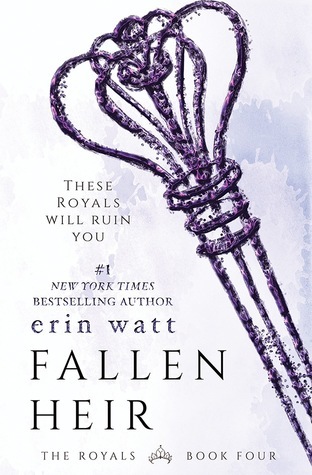 I got this ARC from Netgalley and the publishers, but I will say I'll have to read it on my computer and that always makes it harder to read. I had to have this book and was super excited when I went to Target and it was there. Best thing it's actually signed. Can't wait to start this one! So that's my reading plans this week, what are yours? 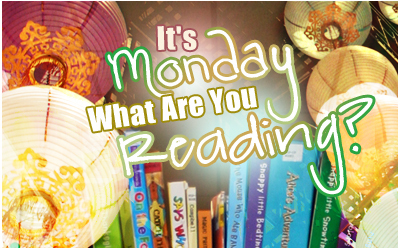 Come chat with me and let me know what your reading plans are for the week. 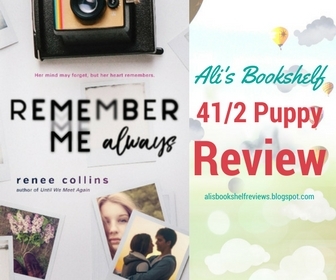 Let me start this review by saying a huge thanks to Sourcebooks for letting me part of this tour! I fell in love with this book and honestly it's one of my favorites for this year. So a huge thanks goes out to them for bringing this book to my attention. When I asked to be part of this tour I didn't know much about this book and I sometimes enjoy it that way, I love jumping into a book not knowing what's going to happen or what's already happened in this case. I didn't even read all of the summary but at the same time I couldn't wait to jump into this book. I'll be honest all I read was the first two sentences of the summary before I wanted to read the book. 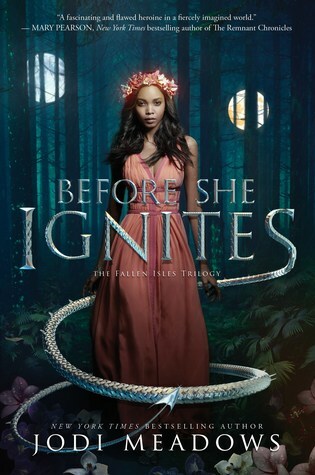 That right there shows me as a reader that this book is going to be amazing and I wasn't disappointed in the least. 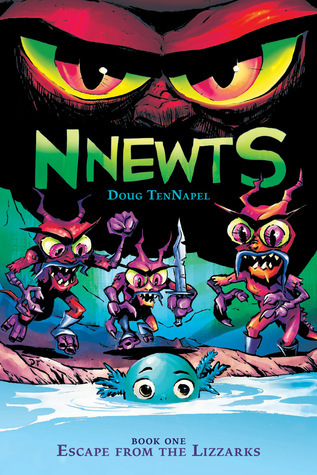 I love the mixture of contemporary and fantasy or science fiction mixed in this book, something you don't really see often. I love how the author mixed a love story in there also, I mean come on who doesn't love a great love story mixed with science fiction! I knew there had to be more to the accident than they were letting on in the beginning and even though I knew there was it still didn't take away from the whole story. I couldn't wait to find out what really happened. I also knew everyone in the story was hiding things from Shelby and I wasn't sure who to trust throughout the whole book, but then again that just made me want to read more. 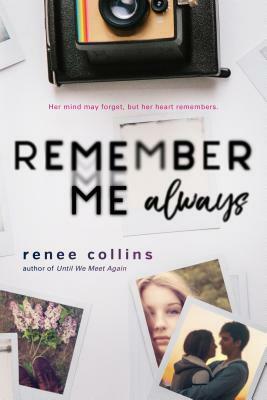 This is hands down one of my favorite reads this year and I must now read more of author Renee Collin's books! So much love for this author and her writing style. If you haven't read any of her books it's a must and especially this one. Go get your copy today you won't regret it! Here at Ali's Bookshelf we accept books in exchange for a honest review. The book above was given to me by the publishers through Netgalley, this did not in any way sway my opinion of this book. I also use Amazon Affiliate links at times. I'm so excited to be part of this tour today! The first post of the day here on Ali's Bookshelf is going to be a glimpse into the book and the giveaway for the tour. Later today the review for this fantastic book will go live as well. So let's get to it shall we. There is so much that I want to say about this book that I have no clue how to start. Honestly, I've been sitting here staring at this screen and I can remember every detail about this book and I want to say so much that it's all coming out in an excitable babble. LOL! 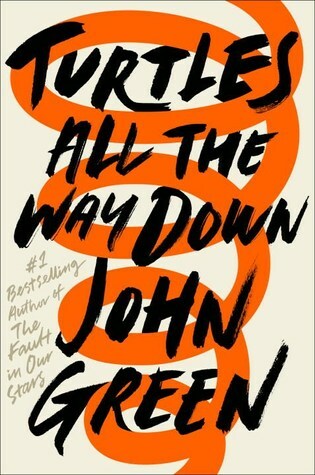 So I'm just going to start off by saying, if you haven't figured it out yet, that I love this book so much. The whole plotline is fantastic and well written that I had no clue what was going to happen next. Seriously, it caught me off guard several times. Which doesn't happen very often when reading for me, most of the time I see things coming or can guess what's going to happen next. When I find a book that I can't predict I'm usually in awe of it. 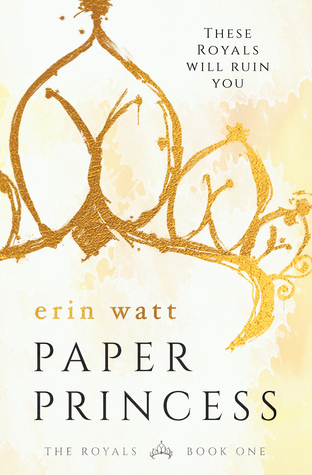 Plus it doesn't hurt that the writing style was perfection and it made reading this book a great read. Let's talk about the characters! Which in this book is my favorite part, I really connected with several of them in this book. Not really with their actions but I really connected with their emotions. I even cried a few times while reading this one. 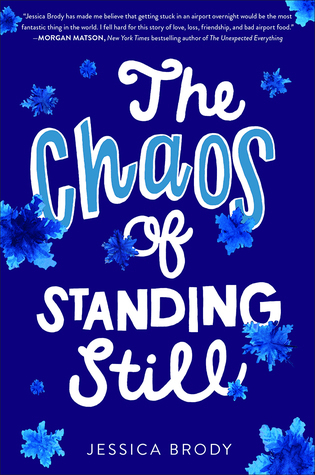 The book starts out in such a way that I didn't expect that I was hooked right away and plopped right into Ella's life, in such a way that I couldn't look away not even for a second. Honestly, I didn't stop listening to this one for very long and had to finish it as fast as I could. I just had to know what was going to happen to her next. Besides Ella, Easton (one of the brothers) also became one of my favorite characters in this story. He's funny and becomes very close to Ella in the end. So much love for him. 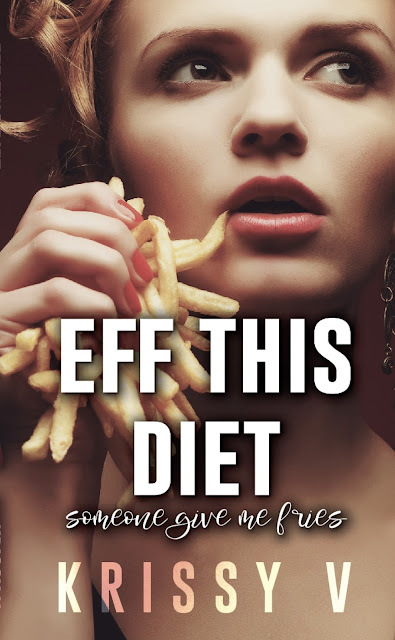 The author's writing style was the other thing that pulled me in right away, I wouldn't really say this was an easy to read story, but it's one that really flowed. 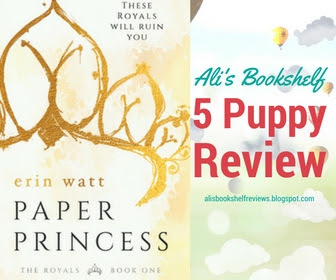 If you haven't read Paper Princess what are you waiting for, seriously, get your copy today and start reading. You won't be dissapointed! September ended up being a really bad month for me in life and my reading life as well. I'm hoping October is a lot better and I plan to at least start if off better. This week I plan to read at least two books. 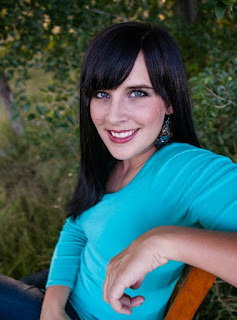 For my reading challenge on Goodreads I only have ten more books to read this year to reach my goal, which is awesome! So that's this weeks reading plans. If I get through the first two books I'll be moving on down the list. YAY! I'm excited about each of these books. I've had Autumn Rose on my TBR for a long time.